When space crops up in conversation, ownership does not immediately spring to mind. But as the human race continues to advance in this field, and with commercial space enterprises just around the corner, questions about power politics and their interaction with space exploration must be asked and answered. 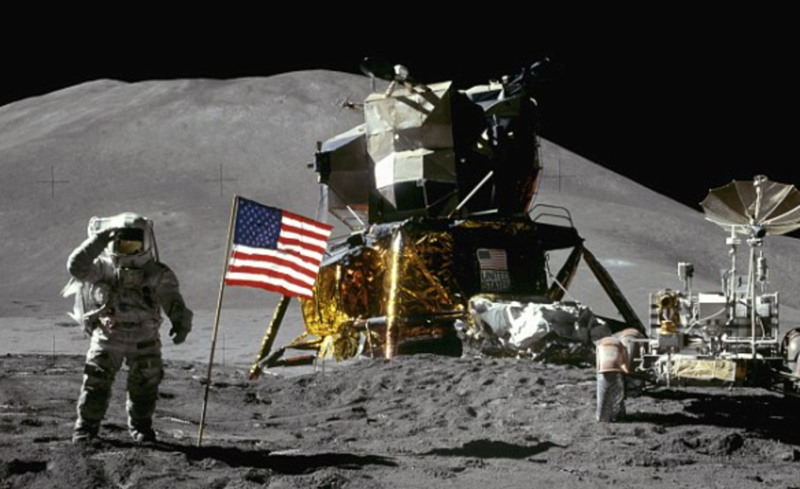 Neil Armstrong famously planted a US flag on the Moon in 1969. This gesture may have implied territorial ownership, but was purely symbolic because of the 1967 Outer Space Treaty. 129 countries, including China, Russia, the UK and the US, have committed to this treaty, which is overseen by the United Nations Office for Outer Space Affairs. It sets out important principles, such as the concept that space should be considered the province of all mankind, that outer space is free for the exploration and use by all states, and that the Moon and other celestial bodies cannot be claimed by a sovereign nation state. Additionally, the Moon and celestial bodies are to be used purely for peaceful purposes, and weapons will not be placed in orbit or in space.